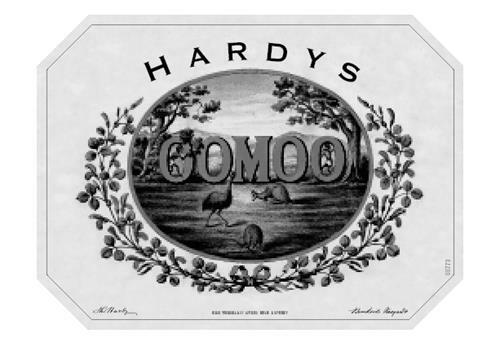 On Monday, July 7, 2003, a canadian trademark registration was filed for the above pictured logo by Accolade Wines Australia Limit Reynell Road, Reynella,, South Australia, 5161, AUSTRALIA . The Canadian IP office has given the trademark application number of 1182312. The current status of this trademark filing is Registration published. The correspondent listed for is NORTON ROSE FULBRIGHT CANADA L of 1, Place Ville Marie, Suite 2500, Montreal, QUEBEC, CANADA H3B1R1 The trademark is filed in the description of Wines; spirits, namely distillled spirits of whiskey and brandy .